Here are the final broadcast ratings for Friday, January 5, 2018. 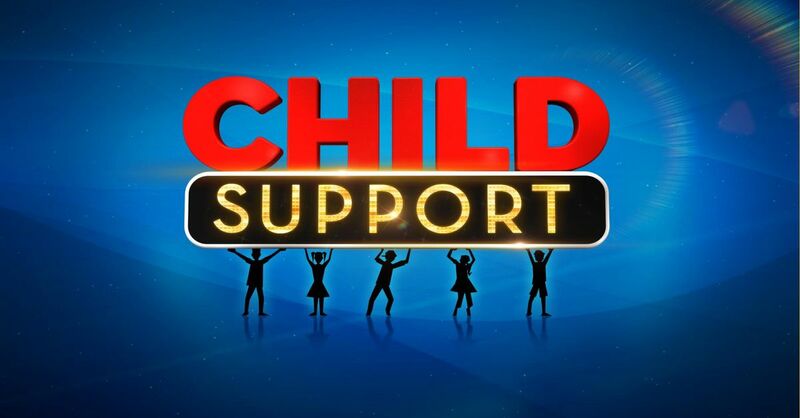 On the first Friday of 2018, ABC saw some relief in the 8pm hour with the premiere of game show 'Child Support' (0.9). The series comfortably beat anything that 'Once Upon a Time' did in that slot. At 9, 'Agents of SHIELD' (0.7) inched up from its last episode and tied its season high. The momentum continued on to '20/20' (0.8) which also rose to a season-high. It may not have been anything like last year (where 'Last Man Standing' hit a 1.5! ), but the night definitely looks a bit better. On CBS, 'Hawaii Five-0' (1.2) hit a new season high. It was sandwiched between 'MacGyver' (0.9) and 'Blue Bloods' (1.0). Both shows were up a tenth while 'Hawaii' was up three. Over on Fox, 'Hell's Kitchen' (0.9) was up a tenth and tied its season high. At 9, the network aired an encore of '9-1-1' (0.6). It did better than all 'Exorcist' airings this season. NBC stayed out of the scripted game for a week and aired 'Figure Skating' (0.8). It did about the same as their normal line-up would. The CW had a steady 'Crazy Ex-Girlfriend' (0.2) and an encore of 'Penn & Teller' (0.3).